MarketSaw - 3D Movies, Gaming and Technology: 3D Museum In The Works For Los Angeles! 3D Museum In The Works For Los Angeles! An exciting new 3D museum is in the works for Los Angeles and I'm thrilled to announce the fundraising campaign for the initiative. Check out the link to the project at the bottom of the post and consider supporting the cause. A very worthwhile endeavor! 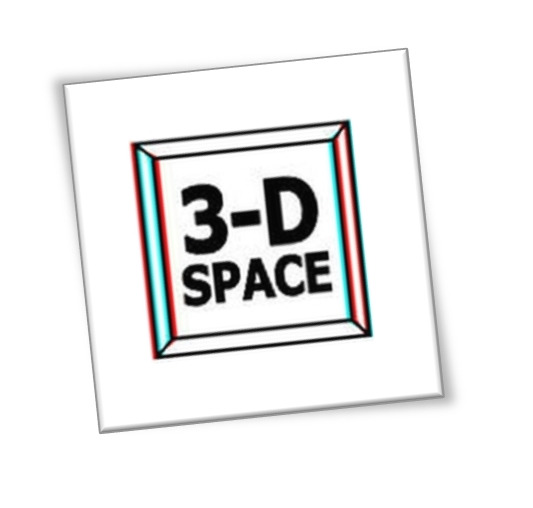 LOS ANGELES, CA - SEPTEMBER 3, 2014 - Award winning 3-D filmmaker Eric Kurland has announced the launch of a new non-profit arts organization, 3-D SPACE: The Center For Stereoscopic Photography, Art, Cinema, and Education. 3-D SPACE will operate a museum, gallery, theater, library and classroom dedicated to both the preservation of the history of stereoscopic imaging, and the advancement of current and future 3-D arts and sciences. I wish the project and Eric the best of luck in this exciting effort!